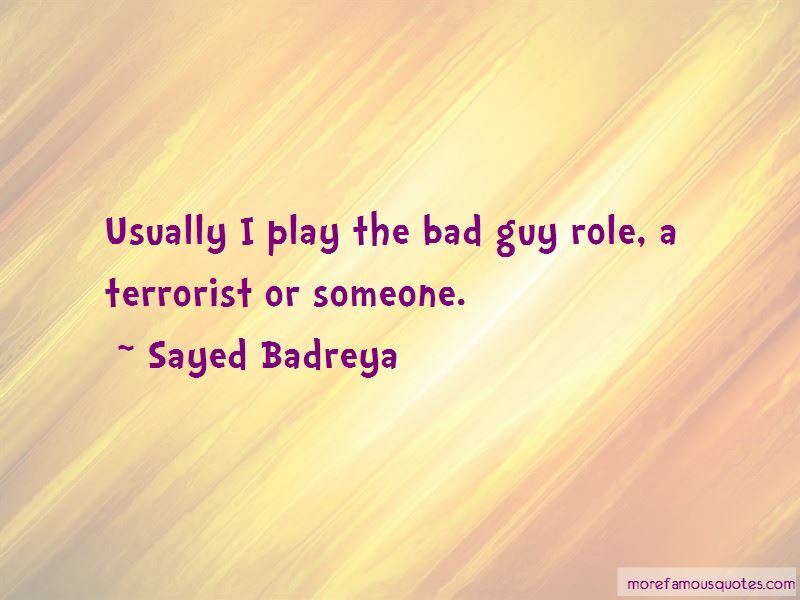 Enjoy the top 3 famous quotes, sayings and quotations by Sayed Badreya. 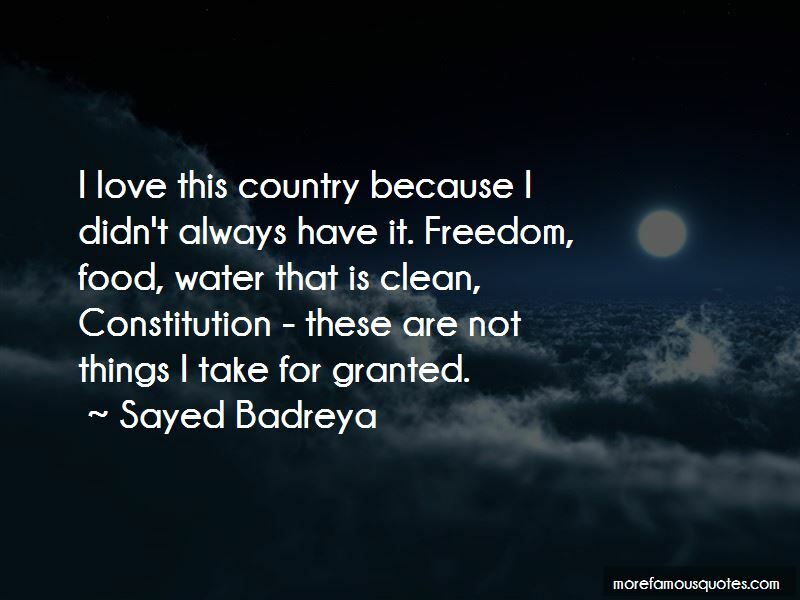 Want to see more pictures of Sayed Badreya quotes? 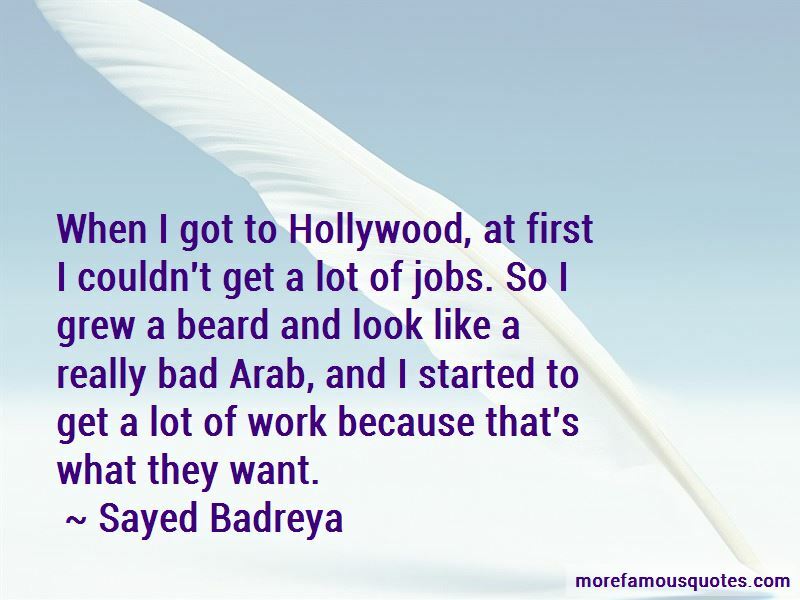 Click on image of Sayed Badreya quotes to view full size. “There is a law of the natural worlds (the spiritual and the physical) and this is something I have understood: that for every” — C. JoyBell C.